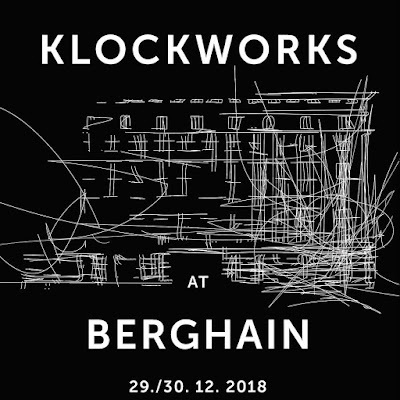 Home News "Berghain" and Ben Klock's "Klockworks" just announced a huge event for Pre-New Year’s celebration this year! "Berghain" and Ben Klock's "Klockworks" just announced a huge event for Pre-New Year’s celebration this year! 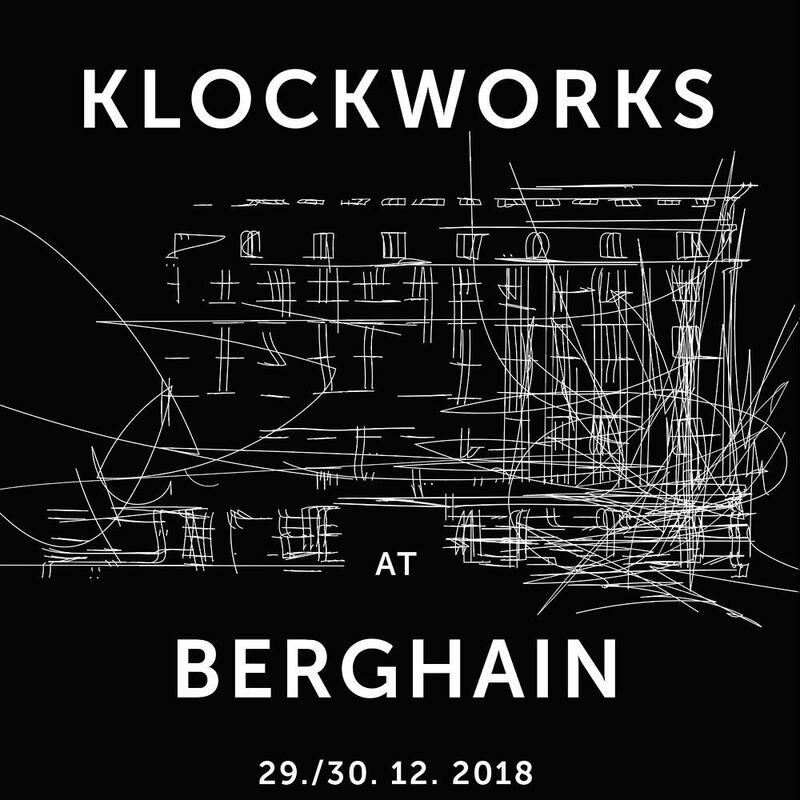 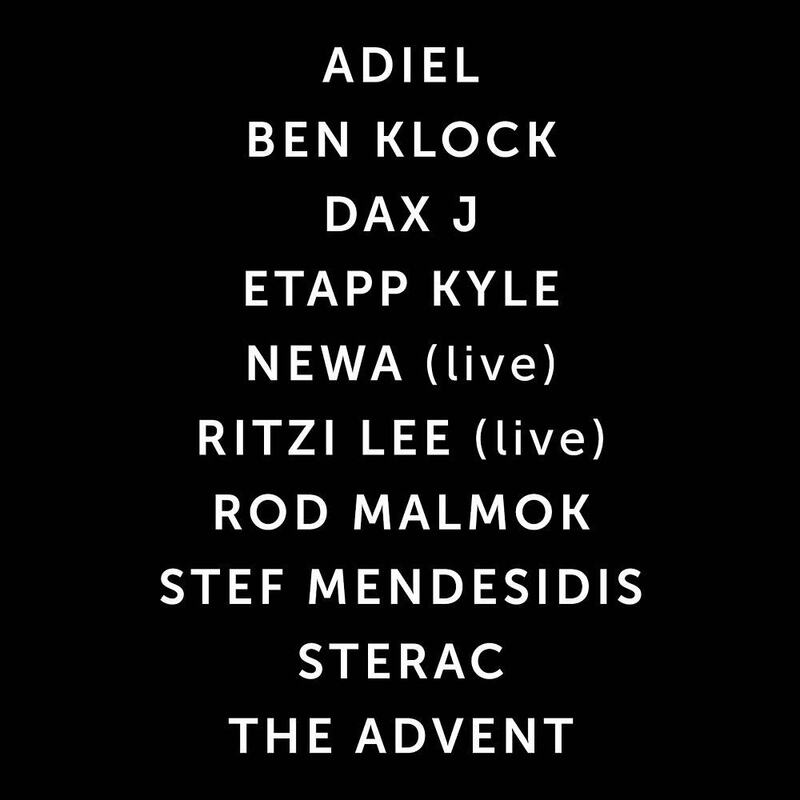 Ben Klocks "Klockworks" concept just announced a huge line-up for Pre-New Years celebration this year, and yeah the tittle said it : this time , 29 / 30 December, it will be held an Berghain.